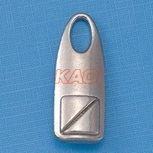 Kao Shing insist on high-quality of zipper sliders. 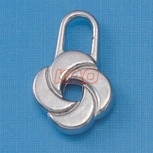 We provide sliders in standard type, special type and custom made styles. 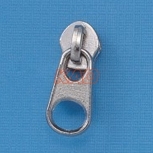 Welcome to contact us if you interested.